This blog comes from Kick 4 Life's Director of Football, Chris Bullock. 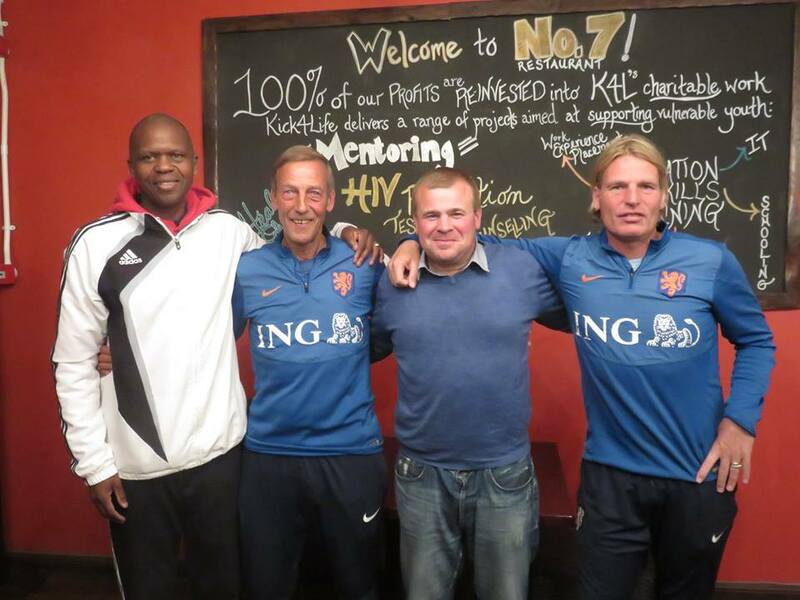 Kick4Life is a local host of t3h that provides trips to Lesotho and South Africa. 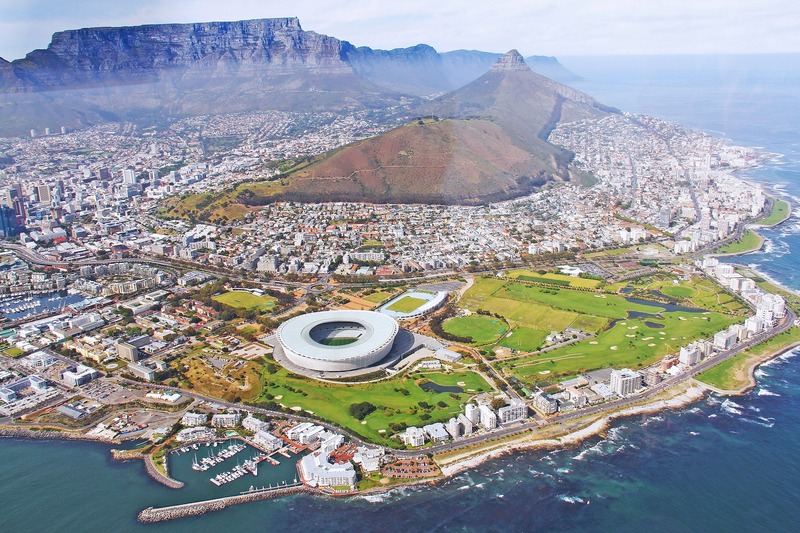 Learn more about how one vacation sparked the changing of a passion of playing football into creating good for people through football. Twelve years ago, on a trip to Egypt, one of my most valuable memories was on a visit to a tribal island, seeing a few kids, who didn’t have much, smiling so much as I spent a few moments kicking a football around with them. At the time I didn’t know how significantly those few moments would change my life, as I saw what power football has to change lives. At the time I was in a job, working in finance for a big energy company in the UK, while someone who was a passionate football supporter and played for teams in my spare time. Following the trip to Egypt, I felt that I would love to see how I could do more using my involvement in and passion for football, having seen the power it had to change lives firsthand on that trip to Egypt. By coincidence, a friend of mine, who I played football with, told me about a colleague at work, whose husband had co-founded an organisation in Africa, and were organising a fundraising tour to Lesotho, a small country, landlocked by South Africa, which I had never heard of before, where they had set up their organisation. I decided this would be a perfect thing to sign up for, and would fulfil this wish of mine, and set about fundraising over the next two years before heading to Lesotho in February 2009. Having wanted to do something using football to help change lives, little did I know how much these next weeks would change my own life. Two weeks spent in the beautiful country, playing football against local teams, visiting the mountains, riding a pony in the mountains and most importantly understanding and experiencing the great workKick4Life was doing in delivering important health education to schoolchildren, in a country with the second highest HIV prevalence rate in the world. On returning to the UK, inspired by the work Kick4Life was doing in Lesotho, I asked to stay involved, helped raise money and organised a group fundraising challenge of climbing Kilimanjaro in2013, with six friends. It was during this time I got an e-mail, one weekend, offering me the incredible opportunity to move to Lesotho and spend a year volunteering with Kick4Life. Despite my comfortable job, surrounded by family and friends in the UK, I decided this was too good an opportunity to turn down, and without much hesitation accepted the opportunity. Having initially agreed to one year inLesotho, working with the football team, a second division team who had just avoided relegation to the third tier and was initially set up to offer opportunities for participants and volunteers in the Kick4Life programmes to play football at a competitive level, I quickly settled and realised what an incredible and lucky opportunity I had been given. 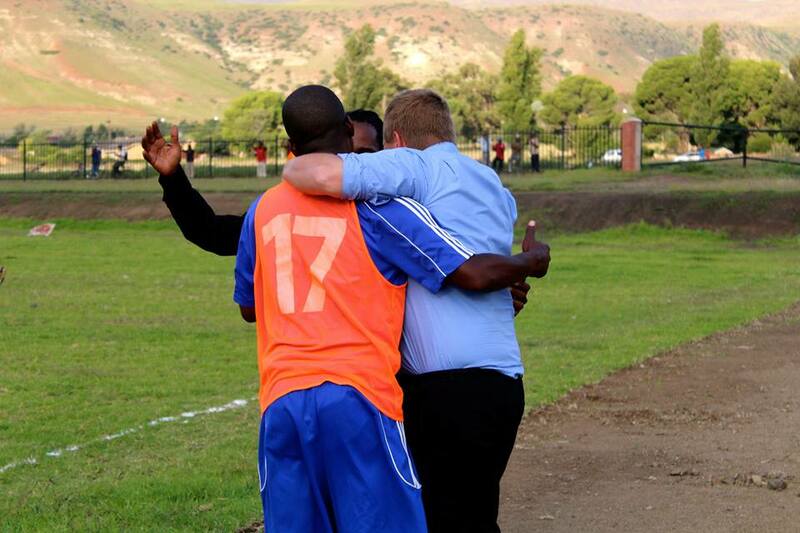 That first season, despite a slow start, we would go fifteen matches unbeaten to win the league and gain promotion to theLesotho Premier League, working with a coach and set of players I will never forget working with. From there I have ended up staying a further five years, with at least one more year to come. In that time I have overseen the team stay in the Premier League in our first year and establish ourselves as a top six team, finishing in the top six the next three seasons and currently sitting in the top six positions again. I’ve seen our women’s football team grow and become one of the leading women’s teams in the country as we use the team to empower women and support gender equality. 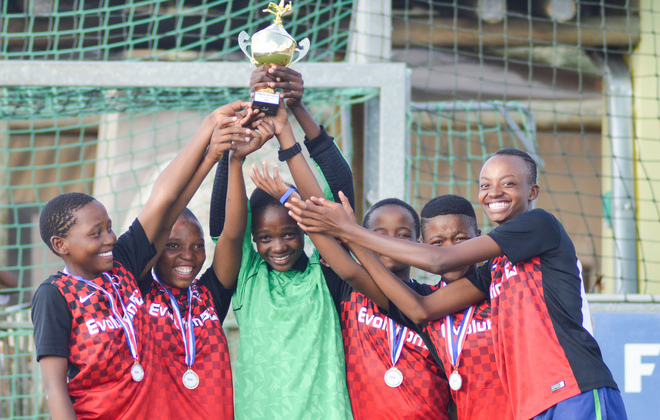 In that time, many players from both our women’s and men’s team have received opportunities to play for the national teams, some have moved on to play outside the country and five players have been given an opportunity of a lifetime to study and play football in the US. While doing all of that I have had the opportunity to experience Kick4Life evolve significantly from running important health education programmes which I experienced delivering in that first trip in 2009 and other social programmes, to becoming a football club, the first football club in the world exclusively dedicated to changing lives, opening our own restaurant, hotel and conference facilities in a huge but important shift towards focusing on social enterprises to support our programmes as well as offer training and employment opportunities to vulnerable youth and starting our own residential academy including football development, schooling and character and academic support with the goal of opening up football and academic pathways for them and creating leaders of the future in Lesotho. Most importantly, in the last six years, I have seen and heard, first-hand, how football and in particular how Kick4Life are changing lives in a country that has become home for me. Over the years I have now met hundreds of other people who have been on tours here with Kick4Life from all over the world. Every single person I have spoken to has loved their time in Lesotho and has returned home enriched by the experience.Personally I’ll always be so grateful that a two week tour to this incredible country, ten years ago, led to an experience and an opportunity, that changed my life for the better. Get in the Game and join t3h newsletter and check out Kick4Life for more opportunities to participate just as Chris did!